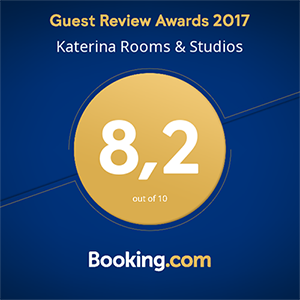 We welcome you to the web page of "Katerina Masouraki Rooms and Studios" in the village of Palekastro, which remains the best combination for summer holidays, offering to its visitors numerous possibilities of natural sandy beaches, walking paths, archaeological sites, gorges and sea-activities, in a friendly and authentic atmosphere. 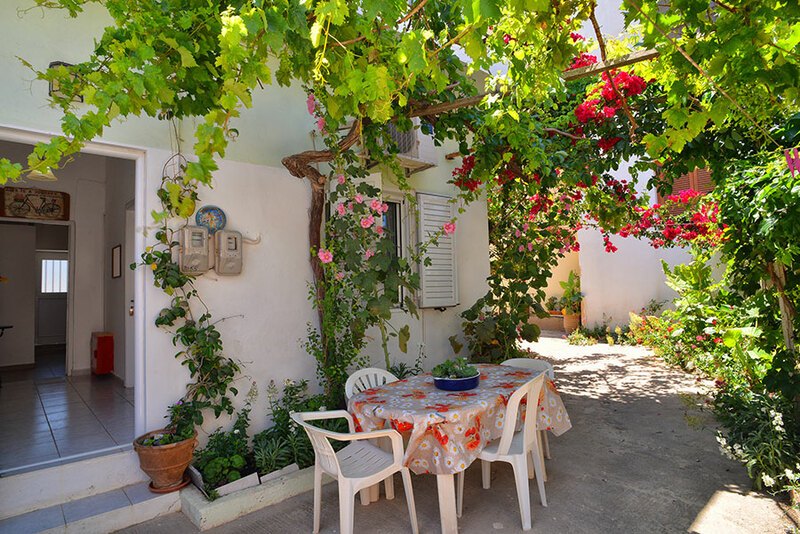 The rooms and studios "Katerina" are located in the center of the village, 100 meters from the square, in a small alley withdrawn and quiet. You will find us just behind the store of foreign press and postcards names "Terra Elaia" at the junction to Zakros or to the beach of Chiona.